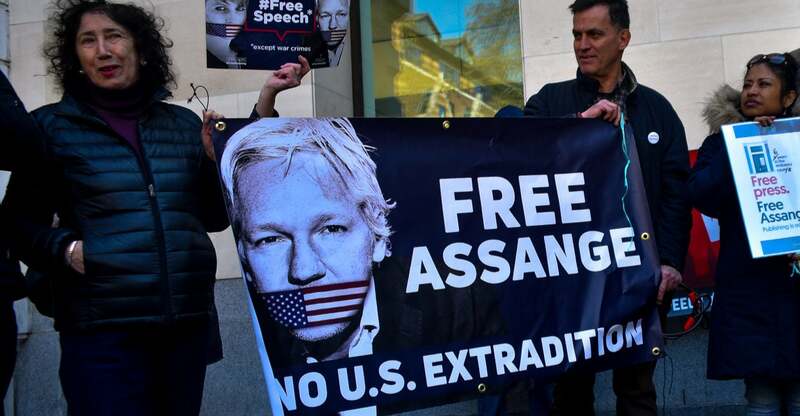 Assange’s legal team has vowed to fight extradition to any country, and somepredict it could take years, and that his legal woes are just beginning. And since he is a political cause celebre who has a fan club, he may have the financial means to sustain his efforts to avoid extradition, at least for a while. ‹ PreviousChuyện gì đang xảy ra ở bãi biển Đà Nẵng?